Story time kiddies! This is how Club Penguin all began. Development on Club Penguin began in 2003 when Lance Priebe (Rsnail) and Lane Merrifield (Billybob), employees at New Horizon Productions (which became New Horizon Interactive in 2005) in Kelowna, British Columbia,saw a need for "social networking for kids". As Merrifield later described the situation, they decided to build Club Penguin when they were unsuccessful in finding "something that had some social components but was safe, and not just marketed as safe" for their own children. Merrifield and Priebe approached their boss, David Krisko (Gizmo), with the idea of creating a spinoff company to develop the new product. Lance Priebe had been developing Flash web-based games in his spare time before starting on CLub Penguin. As part of Rocketsnail Games, Priebe released Experimental Penguins in 2000, which featured gameplay similar to Club Penguin. Although Experimental Penguins was cancelled in 2001, it was used as the inspiration for Penguin Chat, which was released shortly after Experimental Penguin's removal. Thus, when Priebe, Merrifield and Krisko decided to go ahead with Club Penguin in 2003, they had Penguin Chat to inform part of the design process. After two years of testing and development, the first version of Club Penguin went live on October 24, 2005. Growth was rapid. Club Penguin started with 15,000 users, and by March that number had reached 1.4 million — a number which almost doubled by September, when it hit 2.6 million. 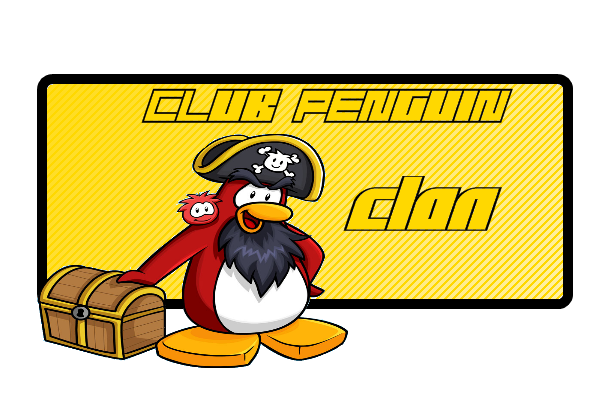 By the time Club Penguin was two years old, membership had reached 3.9 million users. At the point when they were bought by Disney, Club Penguin had 12 million users, and 700,000 of those were members, and were generating $40 million in annual revenue. Although the owners had turned down advertising offers and investments in the past, in August 2007 they agreed to sell the company (both Club Penguin and the parent company, New Horizon Interactive) to Disney for $350 million. And the owners were promised bonuses of up to $350 million if they were able to meet growth targets by 2009. In making the sell, Merrifield has stated that their main focus during negotiations was philosophical, and that the intent was to provide themselves with the needed profit in order to continue to grow. On March 11, 2008 Club Penguin released the Club Penguin Improvement Project (CPIP). This project allowed users to be part of the testing of new servers put into use in Club Penguin on April 14, 2008. 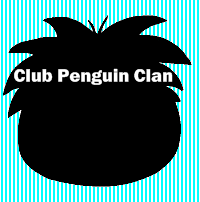 Players had a "clone" of their penguin made, to test these new servers for bugs and glitches. The testing was ended on April 4, 2008. 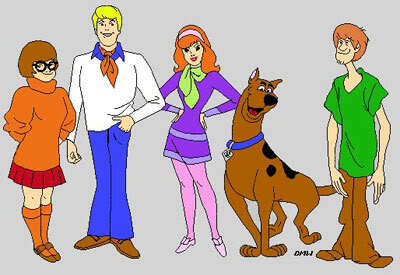 In return, the users were allowed to be green puffles. Well thats the story, hope you enjoyed it.